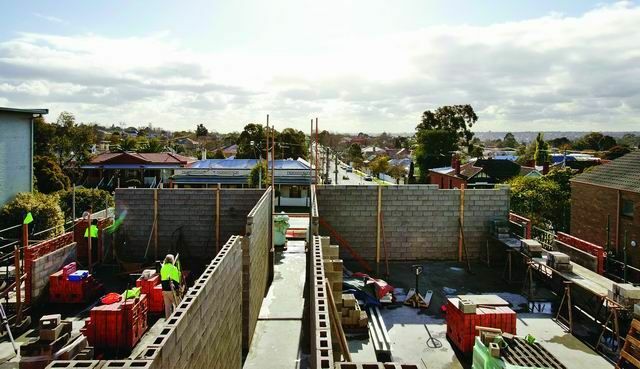 FVP CONSTRUCTIONS has built strong relationships, over years with some of the construction industry's leading suppliers. 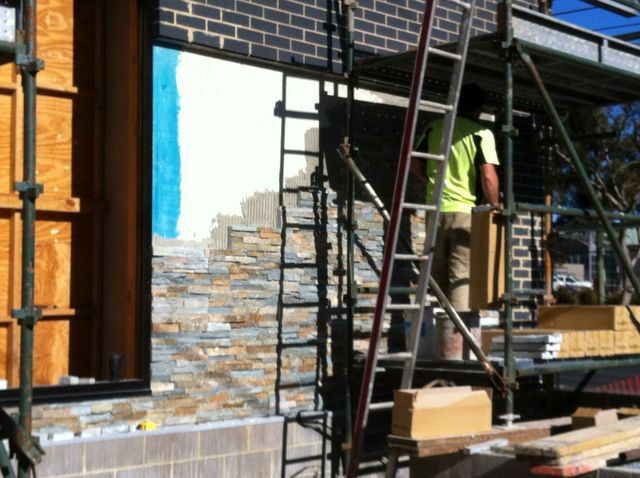 These include Ararat Builders Suppliers, Austral Bricks, Adbri Masonry, Boral, Hanson, ARC Smorgon, One Steel and many more. Our patnerships with these and many other companies allow our clients to benefit from the expereince and resources of the industry leaders when it comes to working on completeing their specific projects. Are you enthusiastic & driven? FVP Constructions offer its staff excellent conditions, great work place culture, on the job training, career opportunities and much more. If you are keen, hardworking and reliable and think you have the right skills for FVP, we would like to hear from you. 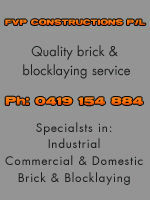 You can call Frank on Ph: 0419 154 884 and find out about current opportunities that are available.